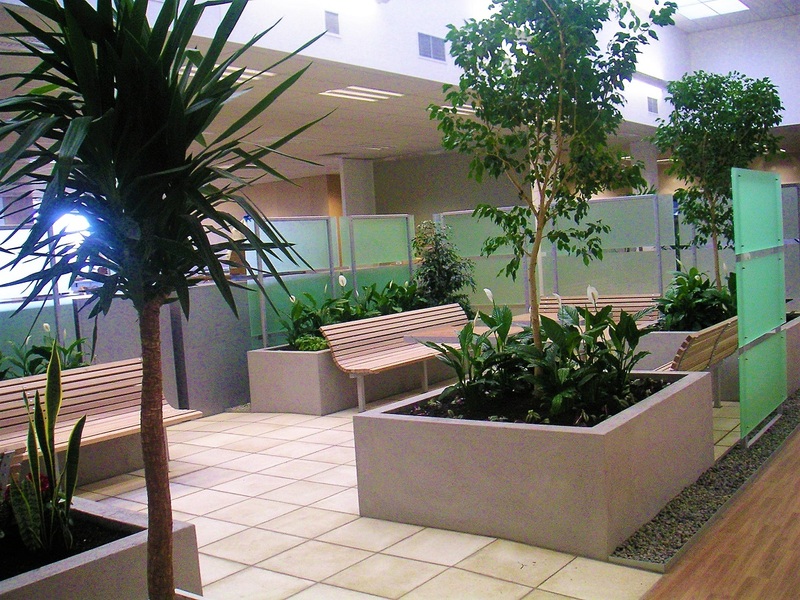 Evergreen Landscapes realise the importance of creating that all important first impression and a positive atmosphere for employees and visiting clients. 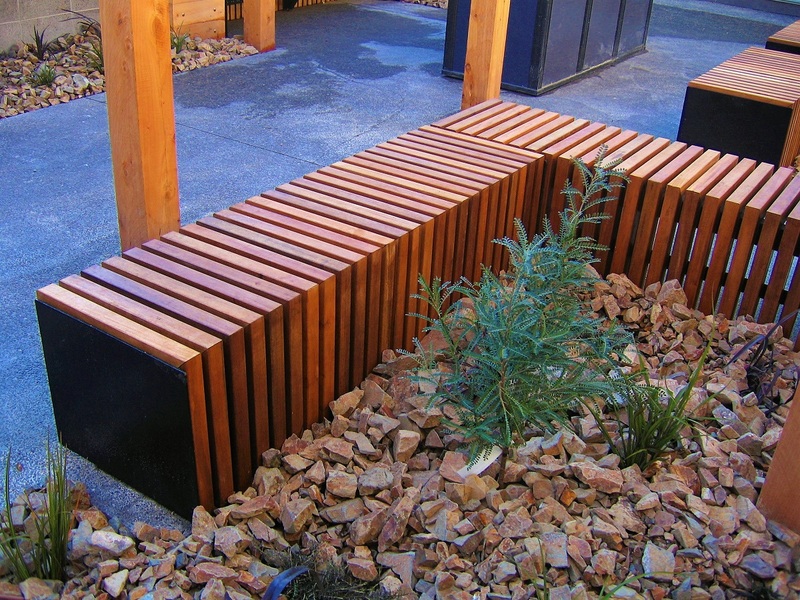 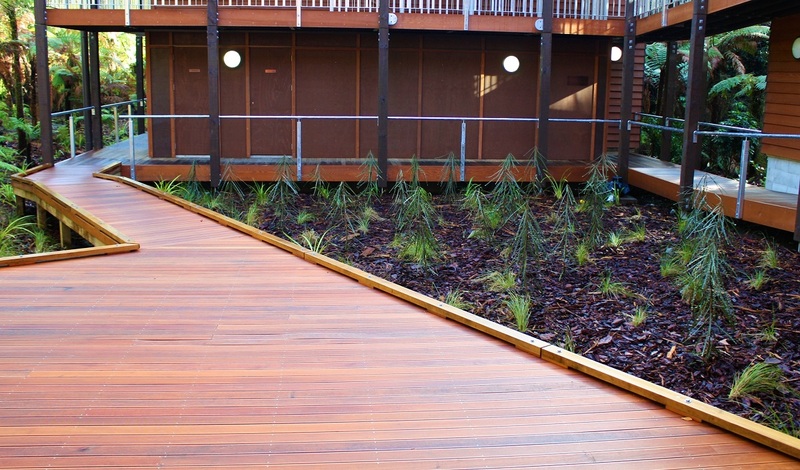 We think commercial landscaping is an extremely cost-effective way of achieving this. 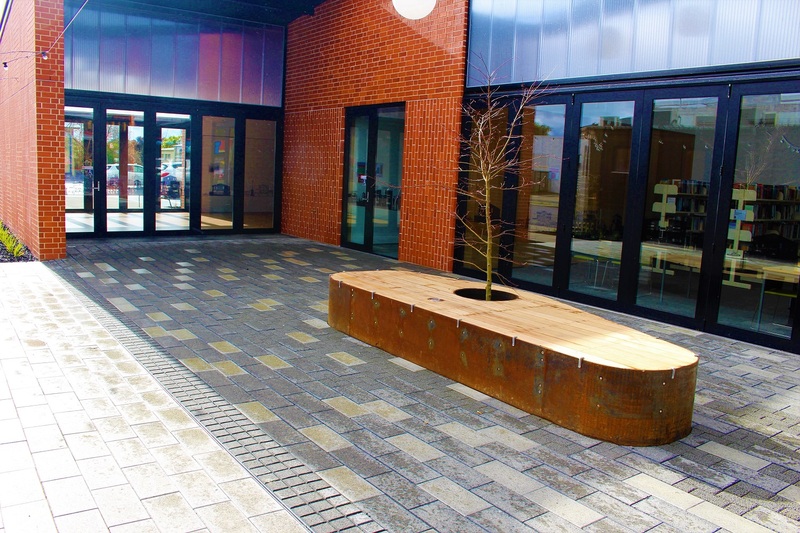 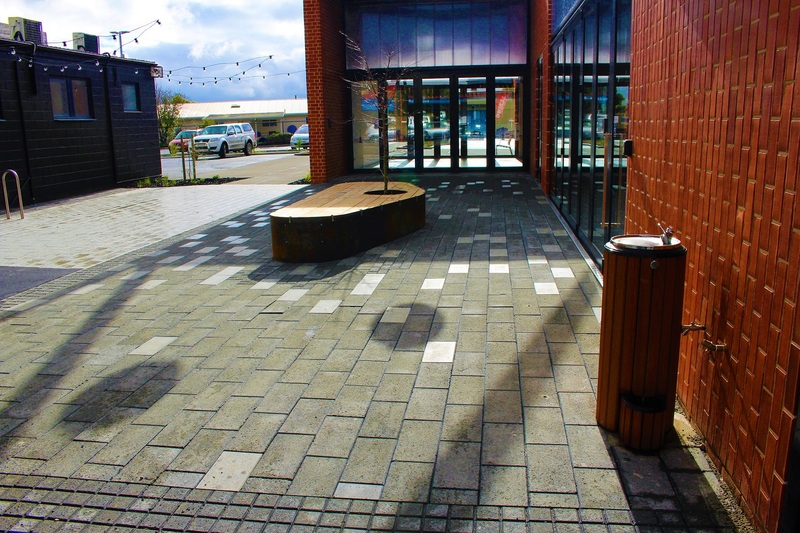 With our Commercial landscaping we can accomplish a range of projects, big or small and are skilled in all areas of Landscaping (Landscape Design, Hard and Soft Landscaping). 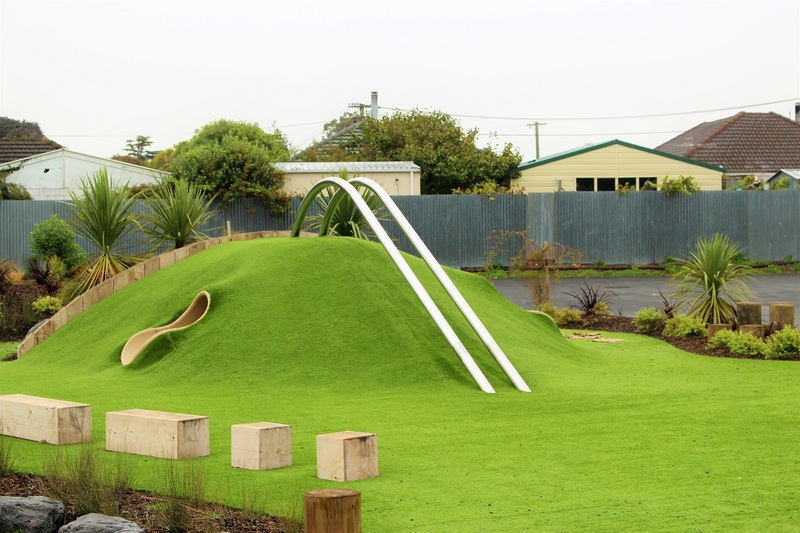 Team-work, professionalism, creativity and the supreme quality of our final product leaves our clients highly satisfied and with the ultimate peace of mind that their landscaped environment will stay looking good for many years to come. 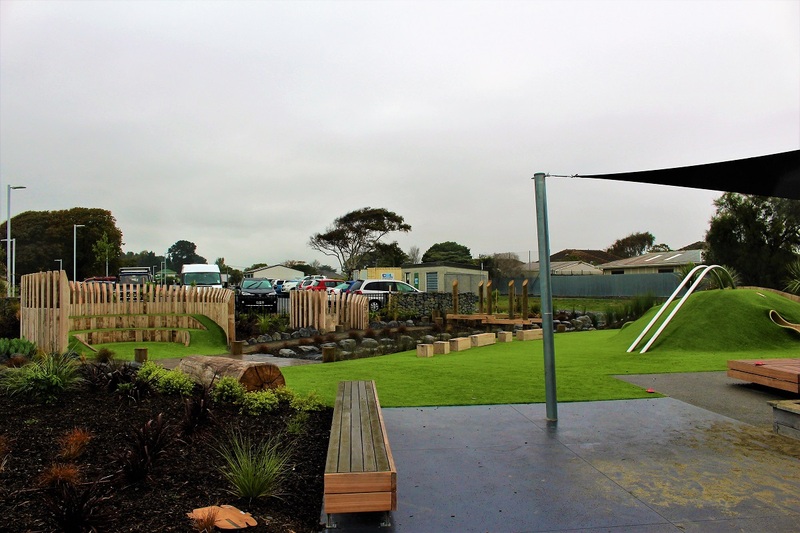 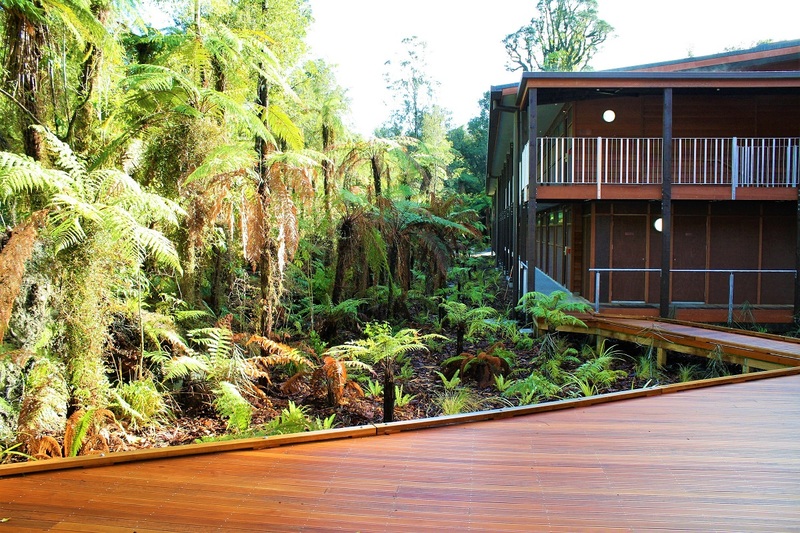 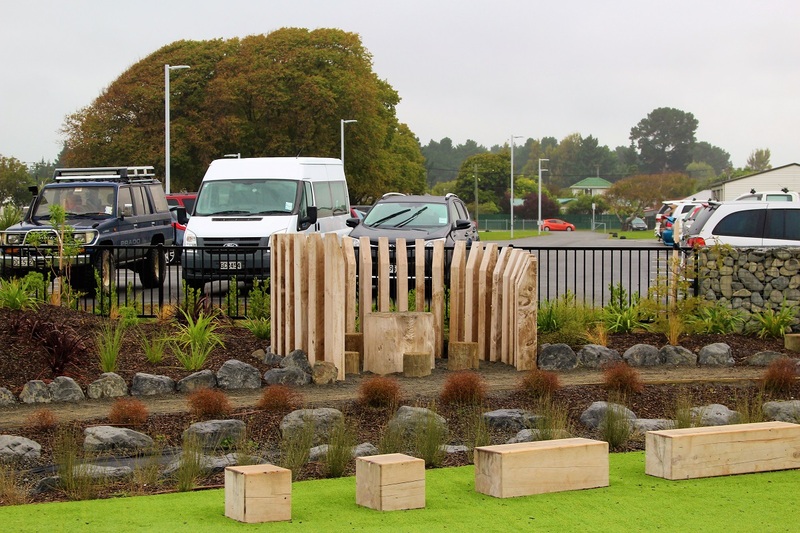 We partner with some of New Zealand’s leading engineers, contractors, landscape architects and urban planners to create extraordinary landscapes. 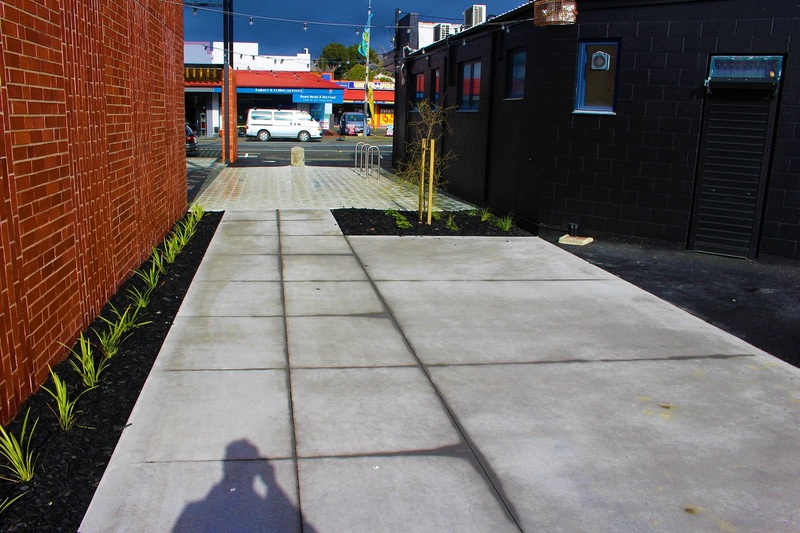 Our Landscaping team have experience in many areas of commercial landscape options including city offices, retail complexes, sub-divisions, hospitals, retirement villages, schools, restaurants, reserves/parks. 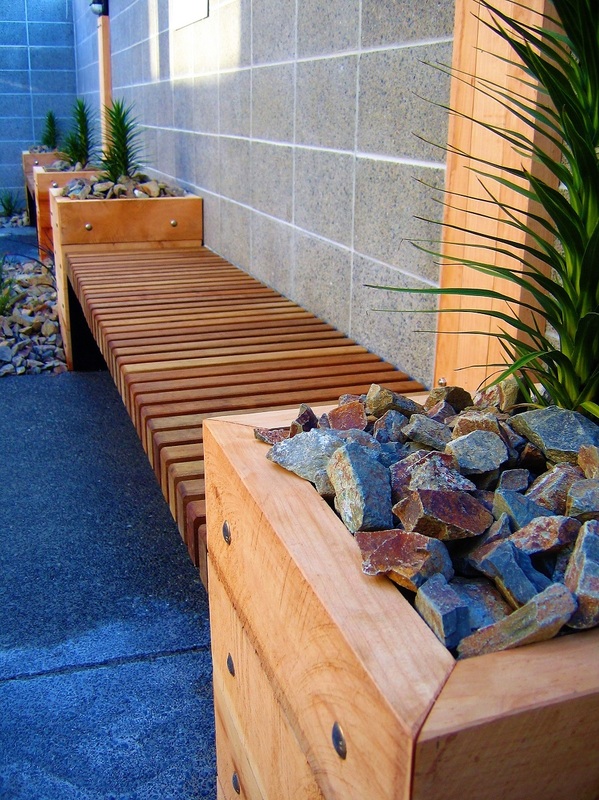 Evergreen Landscapes is Sitewise accredited and our staff all hold a current Site Safe certificate. 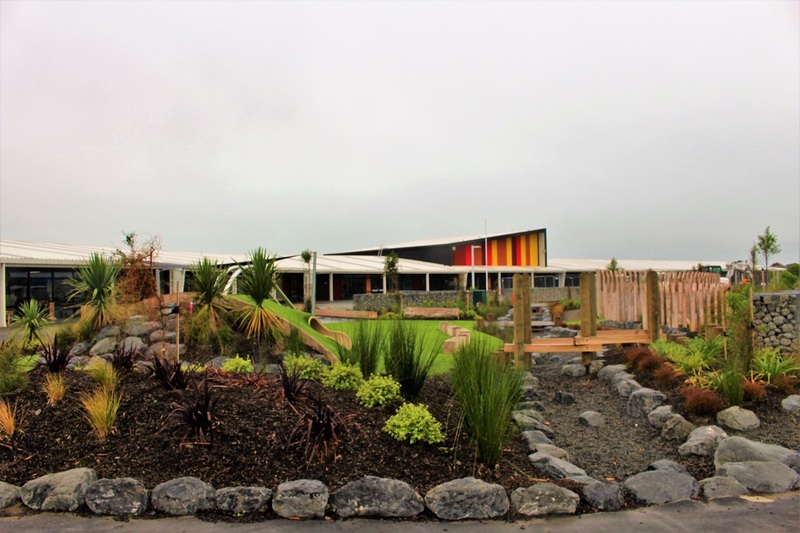 For SWMS forms please click here.